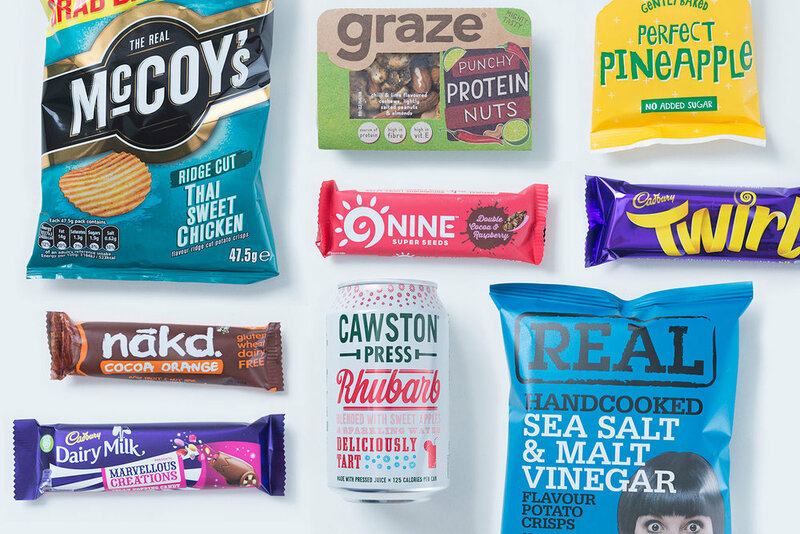 We are a unique vending company, which focuses on health, wellbeing and innovation, helping our customers and partners to increase revenue and add value. The widest choice in all the land. From healthier alternatives to the household brands. The market is changing fast. We are leading the change and want to share our success with you. Our coffee is fairtrade and eco-roasted. The perfect pair for delicious and sustainable coffee. It is essential that, while we can’t eliminate all stresses, we should do what we can to improve employee wellness at work. The Sugar Tax - A conversation with Doozy. From today, 6th April 2018, a 'ground-breaking' sugar tax comes into force across the UK. Here are some thoughts from our brand Doozy. World Water Day - Why Nature is Being Proposed as the Answer. World Water Day is an annual celebration and reminder of the importance of water, hosted by the United Nations. February 26th marks the start of the 2018 Fairtrade Fortnight. Businesses, schools and campaigners are showing their support for farmers and workers who grow food in developing countries. From fast food companies, to our favourite coffee chains, to our every day supermarkets - the pressure is on. It’s about time. Our coffee industry is growing at an incredibly fast rate and action needs to be taken on the huge amount of waste it produces. The countdown begins. But don’t worry, there is still time to find some awesome Christmas gifts. To help you out a little we’ve noted some of our favourite ethical shops with some rather unusual gift ideas! Good News Coffee Lovers - Is it Good for Your Health? Yay, some good news for coffee lovers. According to researchers at Southampton University people who drink 3-4 cups coffee a day are more likely to see health benefits than harm. From China to England we all have own traditions. When you do some research its surprising that there are so many different ways that people consume coffee across the world. Here is some of the most interesting! The NHS are leading way in the fight for obesity, and it's once again making the headlines.